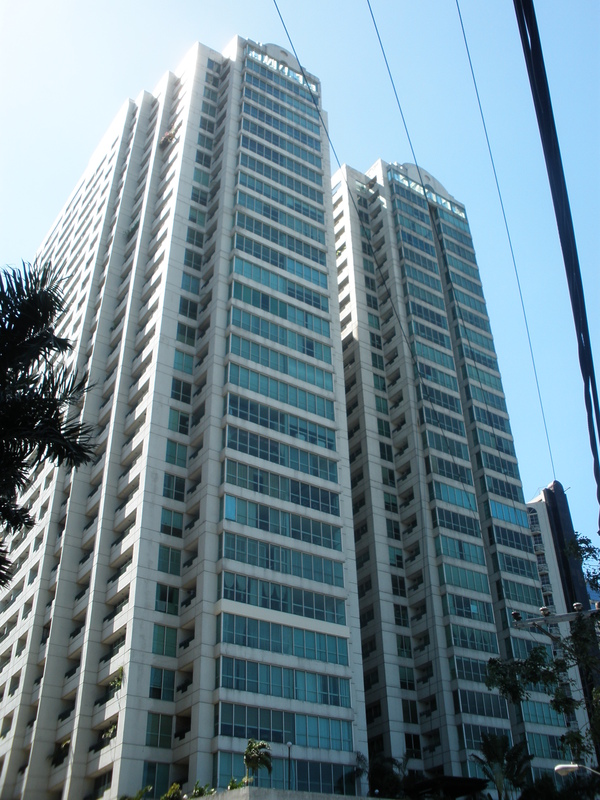 Beaufort, Bonifacio Global City – 2 Bedroom Unit! for further details and appointment for private viewing, please call our office. thanks and warmest regards. 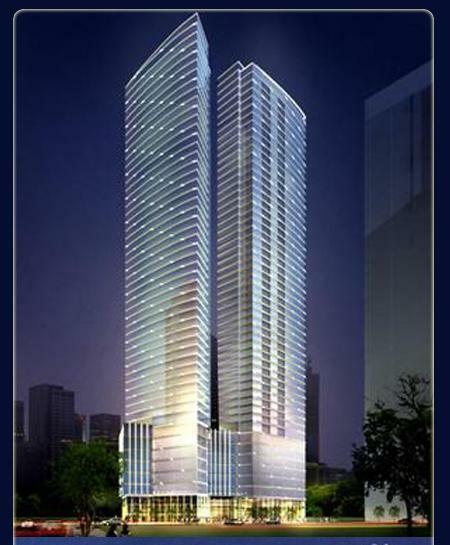 is a 65storey residential development with over 700 residential units at the corner of Buendia, HV dela Rosa and Tordesillas streets in Salcedo Village, Makati. 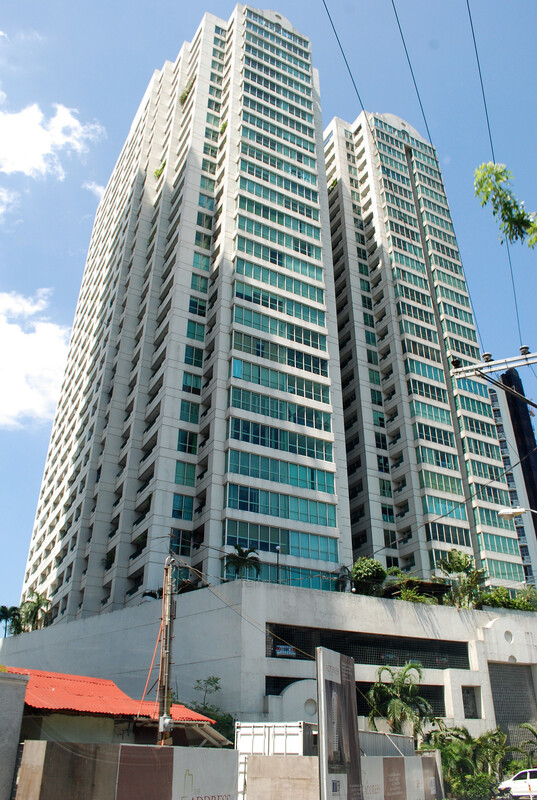 Shang Salcedo Place Makati embodies luxury living, convenience and comfort to create a place that will truly feel like home. It will showcase comfortable units, carefully designed by a team of known architectural consultants, with high ceilings and roomy interiors for a relaxing and luxurious feel. 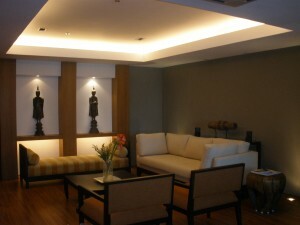 The clubhouse or amenities floor is located at Level seven (7). for further details and appointment of private viewing, please call our offiice. 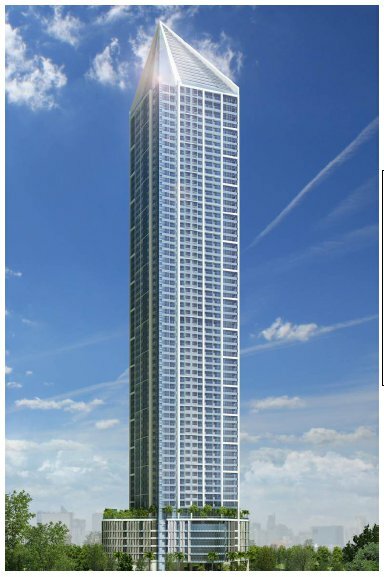 Wack Wack Twin Tower – MUST SEE !